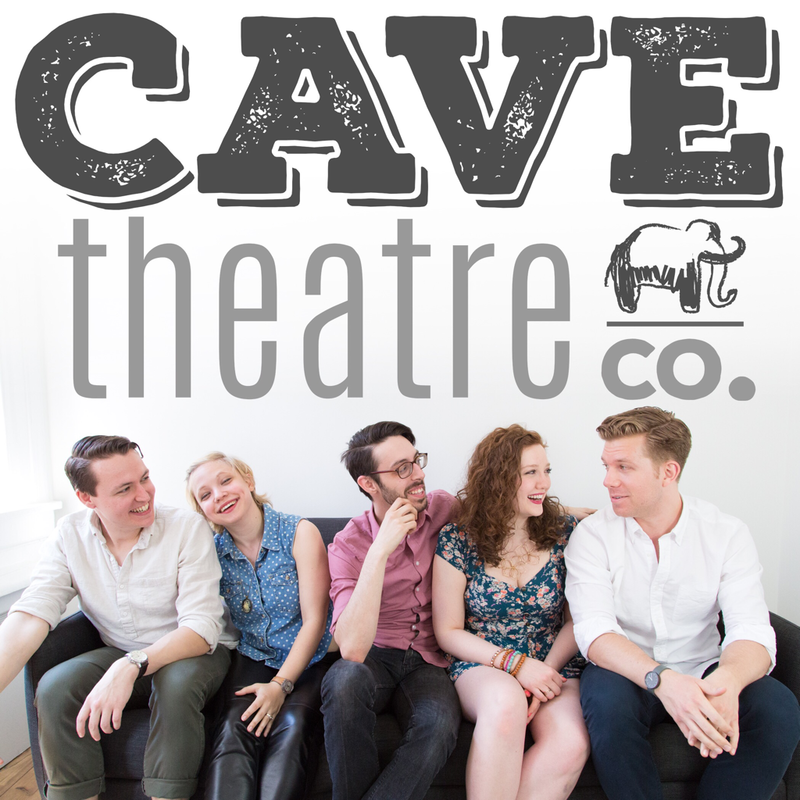 Kiley is a New York City based actor, teacher, and co-founder and Artistic Director of Outreach of Cave Theatre Company. 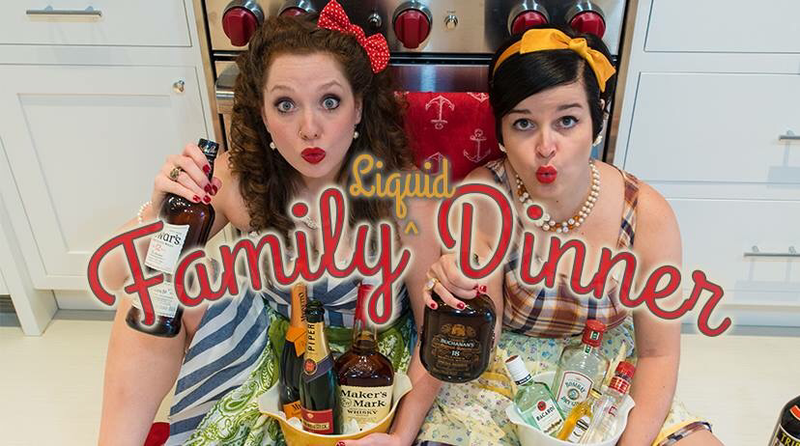 She also co-produces a monthly cabaret series called "Family Liquid Dinner" at Symphony Space on the UWS. 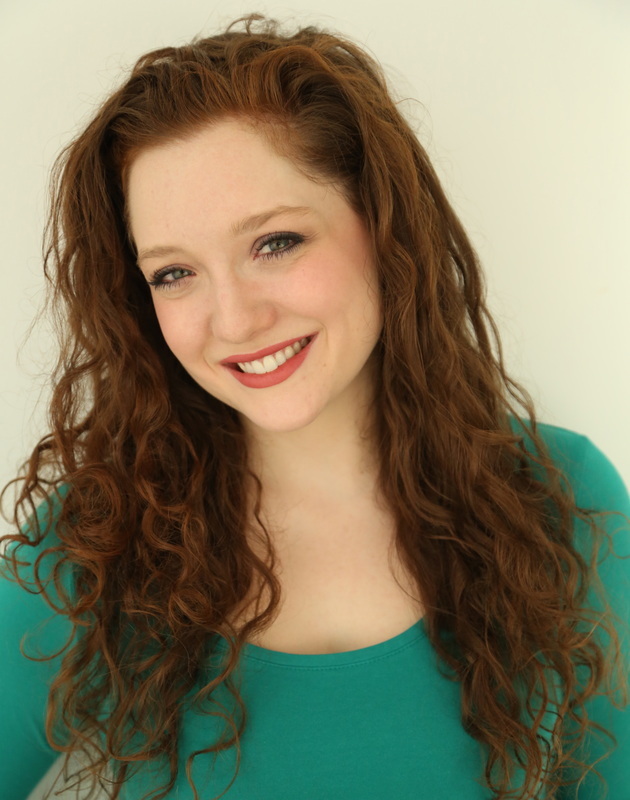 She received her BFA in Musical Theatre from Point Park University in Pittsburgh and moved to the city shortly thereafter to pursue her passions! She currently resides in Brooklyn with her husband and artistic partner and their pup, Olive, where she is always looking for new opportunities to collaborate and pursue her craft.